Is this still an on going thing? 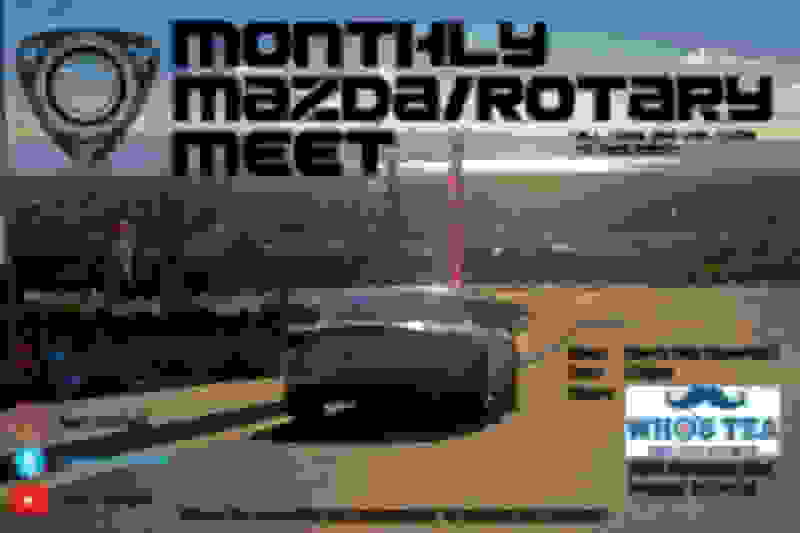 I am most certainly interested in a monthly meet. Let’s get the ball moving. Weather is improving and days are longer. theres not many rx7 out there now a days. Will do! Info will be posted this weekend! There's monthly meets. Join Northern California Rotary Group and Bay Area Rotary on Facebook. I'm waiting for the weather to improve and certain conditions to calm down before I start planning meets. I unfortunately don't have a facebook so i don't see those meets but if someone can post those meet information here, that would be great! I'll still plan a monthly meet outside of that as well. Yeah me neither. FB gave me a permaban for my conservative leaning views. Certain conditions? You mean the sideshows? Just a quick bump for everyone! You don't need an FD to come, can't wait to see either of your GTR's! Last bump for this meet! Anyone going? I just remembered this was going on.